In recent years the property industry has deployed drones to survey inaccessible and hazardous locations with great success, which begs the question: why not apply that technology and know-how to the rail industry? That's what Plowman Craven has now done. 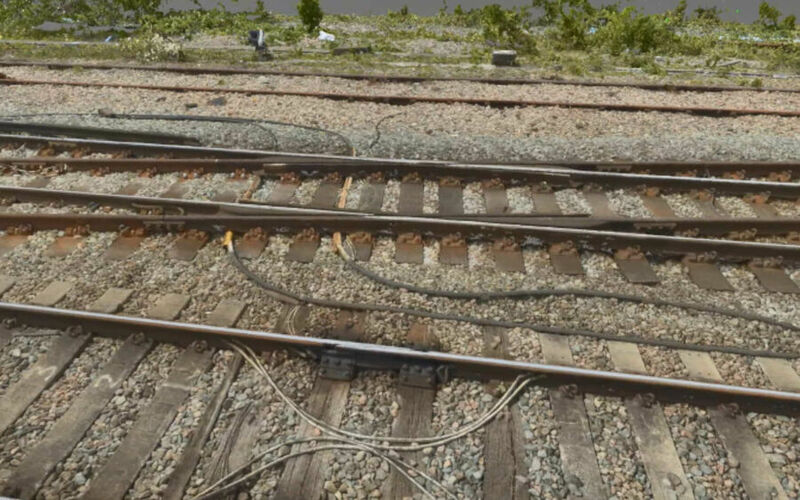 In a rail environment, drone surveys make it possible to read markings on sleepers, identify rail clips, examine crossing noses or view the welding on the rails - all simple things that are highly problematic for surveyors working at night.